2013 has been over with for a few weeks now. Generally this is the time when we all look back to reflect on the year and make improvements for the new one. Well that concept certainly rings true for some unfortunate victims of online hacking. They really need to get the creative juices flowing to come up with some better passwords. 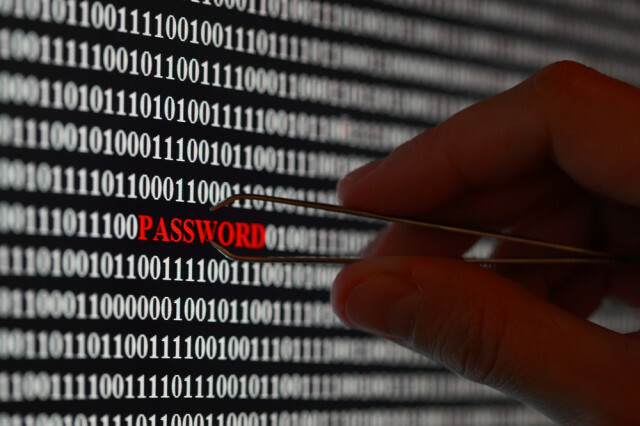 SplashData formed a list of the 25 worst passwords used in 2013, generated by a variety of hacked accounts. The previous year's winner (or loser, depending on the way you look at it) was "password" but for 2013 it lost its top rank to the newly preferred "123456." There are quite a few entertaining password choices on the list though. Coming in at number 17 is "monkey" and my personal favorite at #24 is "trustno1." I'd love to know what goes through the mind of the person when they have to type that password into an account they aren't authorized to use. Some new entrants for 2013's list include "12345" and "1234" — both of which were presumably conjured up by true visionaries in the making. Adobe-related passwords were a new trend as well. "Seeing passwords like ‘adobe123’ and ‘photoshop’ on this list offers a good reminder not to base your password on the name of the website or application you are accessing,” said SplashData CEO Morgan Slain. In all seriousness folks, if you want to keep your accounts and personal information safe online, the more complex the password the better. It might be harder to remember, but it will pay off in the long run.